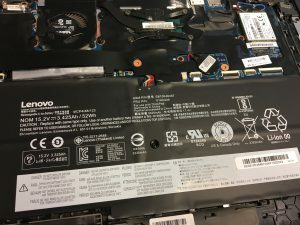 My ThinkPad X1 Yoga battery has started getting battery wear, and I also suspected something was not entirely well with this battery. 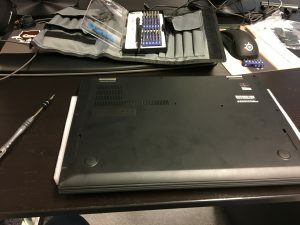 Here is the story of my X1 Yoga battery replacement. We ordered two ThinkPad X1 Yogas when they first appeared in 2016. The other one (not mine) had a battery replaced under warranty because of extreme wear levels (over 60% in under a year). Mine also had higher than normal wear levels. 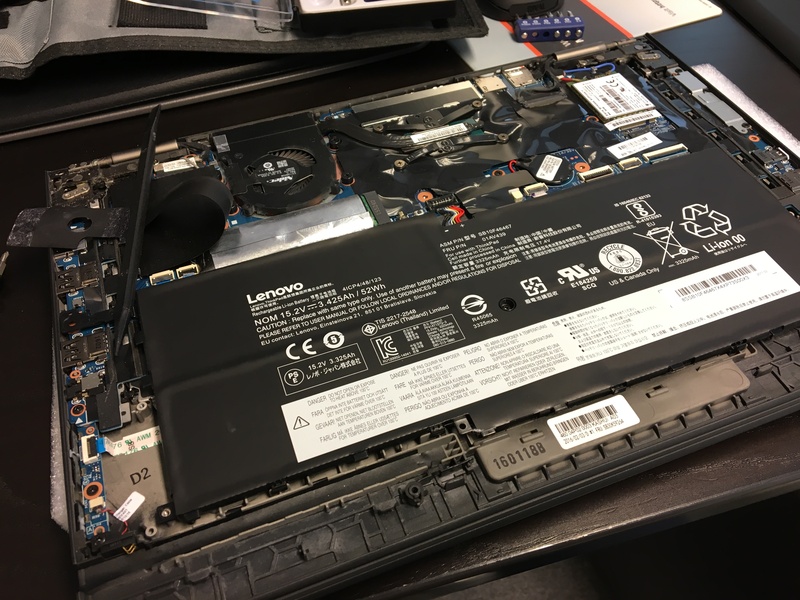 But not high enough to warrant a replacement – I discussed this with a technician performing the replacement for the other X1 Yoga. But I had other suspicions that my battery was not entirely well. The wear level jumped with every battery gauge reset. Sometimes it showed higher, sometimes lower. 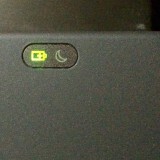 I could not rely on it to give me a truthful indication of battery health. After reboot, this lesser amount became the maximum charge value. So essentially the battery decreased the max charge amount AFTER EVERY SINGLE CHARGE. Maybe this is normal nowadays, but I never seen batteries behave like this. I heard that the fast charging batteries might behave like this – I have many devices and never seen this behavior before. Our company / related companies got more X1 Yogas during this time. I checked the battery manufacturer and wear level on every single one of them. Do I really need to replace it? There seems to be two manufacturers for the X1 Yoga battery: LG (LGC) and Simplo (SMP). Our initial two Yogas had LGC batteries. When the other got the replacement, it was an SMP battery. And it worked great since the replacement. Two other X1 Yogas had LGC batteries, but not the same one we had – these were OLED X1 Yogas, and had slightly larger batteries. But these were not affected by anything strange either. I decided to get the SMP battery as a replacement. 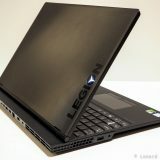 Previously ThinkPad parts came from IBM. At least in Finland, they were overpriced like crazy. A battery would have cost over 100€, sometimes even closer to 150€. Looking at $ prices, it was just sick. 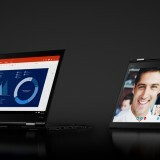 Lenovo handed over ThinkPad parts business to Flextronics, who serve Finland from the UK. The new battery cost 63€ (plus taxes), which was much better. I looked up the code for the SMP battery and ordered one. I do not repair computers as my work, but I have performed all kinds of operations on them. So I knew I needed to prepare. 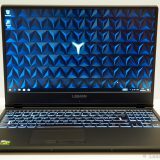 I loaded up the Hardware Maintenance Manual (HMM) for the 2016 X1 Yoga (and X1 Carbon). 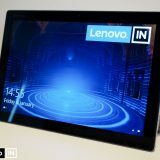 It can be downloaded from Lenovo. 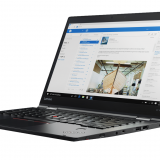 In case the link is dead, just google thinkpad x1 yoga hardware maintenance manual. Usually the first hit is the correct one. I opened this on my iPad, so I can refer to it while working on the computer. 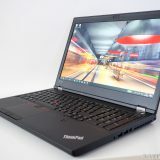 I also opened the ThinkPad training videos. These can be found here. 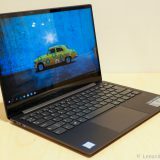 The same site (Lenovo Service Training) contains videos and manuals for just about every Lenovo system and ThinkPad computer, how to take it apart, replace it, and put it together. 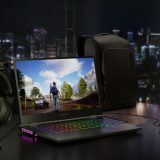 If you ever want to service the computer yourself, it is worth taking a look. When using the HMM and the training site, make sure to observe the order of the repairs and assembly that need to be performed. I also suggest you take pictures of your computer prior to every step. 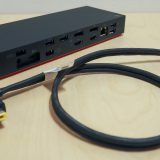 That way, when you are unsure of the placement of a wire or a connector, you can always just look it up in your photos. Don’t think you will remember every single detail when putting it together (at least not the first time). Get proper tools! I use a kit from iFixit (gift from my wife 🙂 ) that has all the different tools that one needs for computer repair. Get a kit like the Pro Tech Toolkit. 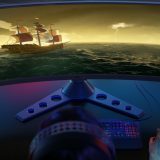 (the link is for the EU store). There are different sizes of these kits, so if you are looking to service something special, you might need one with more parts. I followed the instructions from the HMM. Loosened the screws. The back cover was a little hard to get off, some of the plastic hooks were really engaged. I used plastic spudgers to force it open. (Luckily I had observed a X1 Yoga opening live before, so I knew the back cover was hard to open). Disconnected the speakers, removed the wires from the wire guides and removed the speakers. Performed above steps in reverse order. As I started booting after the computer was put together, Windows asked for the BitLocker recovery key. I was a little surprised. Did not expect it after a battery replacement. Probably because batteries have firmware, Windows detected changes in the system. I had my key fetched from Azure AD by a colleague. Our computers are joined to an Azure AD domain, so our recovery keys are stored centrally. What happened after I entered the recovery key scared me a little. The computer told me it needs the system image to reimage the computer and restore it to factory default settings. But it could not find the image and wanted me to locate it. I thought maybe I made a wrong move, and it doesn’t see the disk drive properly? I pressed cancel, because this was not something I wanted to do. It then asked me what I wanted to do, one option being to Start Windows 10. I choose this one, and voila, system up and running. The battery was already charging and everything looked good. The X1 Yoga battery replacement was not too difficult to perform. This was not my first computer repair, and I knew I needed to prepare for it. Preparation does pay off in the end. I did not have much time with the new battery yet. For now, eveything seems to be working good. 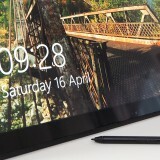 I will update this article after I have used the battery for a little while on how it behaves.